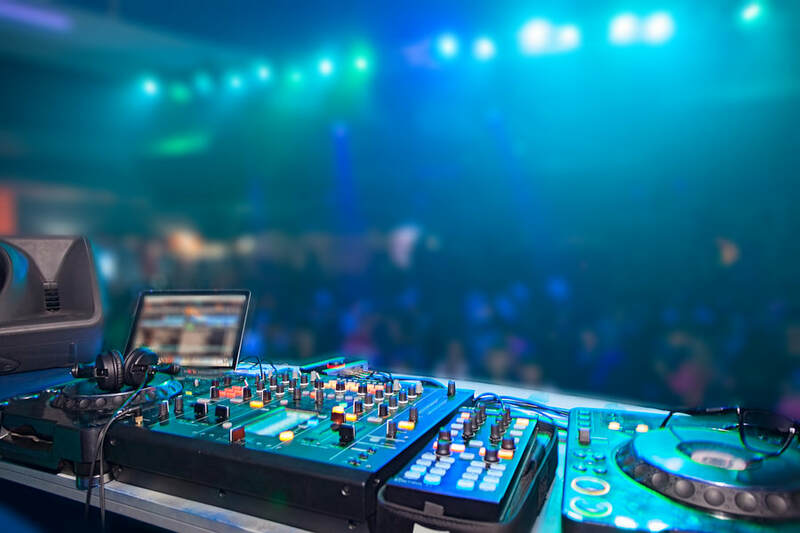 Choosing the best DJ service for your wedding, party or other special event can be the single most important decision for success. 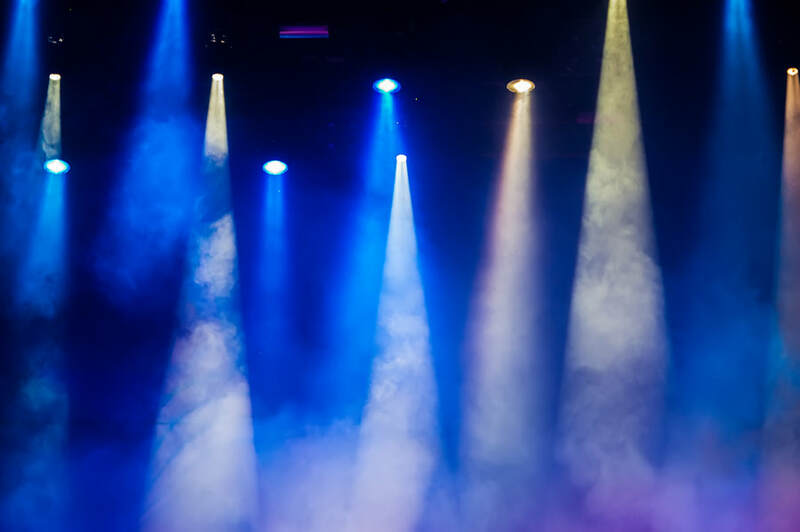 Creating the right atmosphere with music and lighting are at the center of any good gathering, party or celebration. 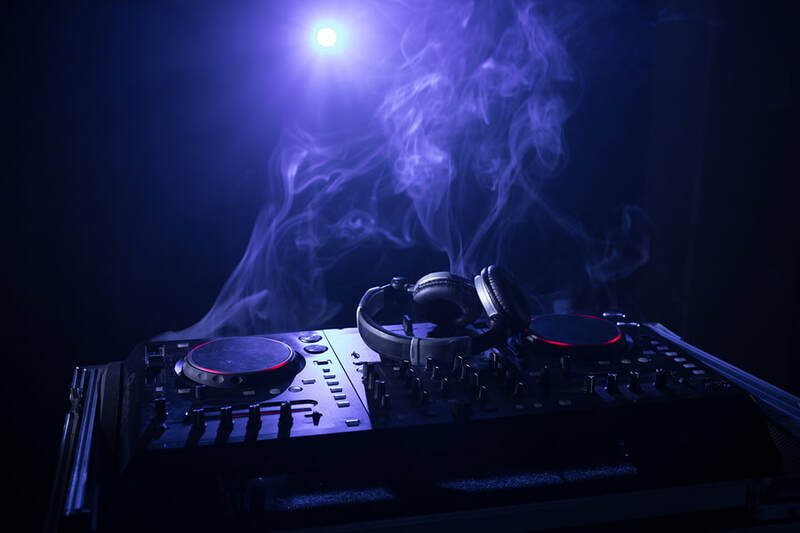 DJ plans ahead with you to use your ideas and playlist to create the right atmosphere at the right time. A day to be remembered by all guests. 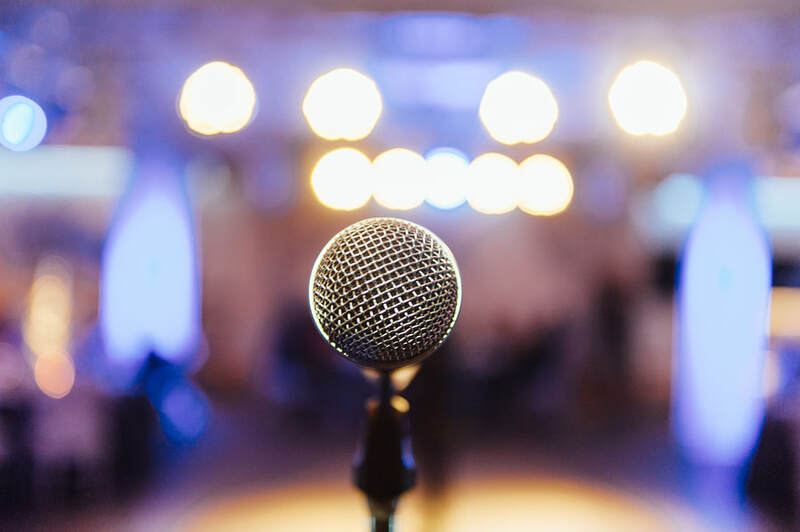 Having a professional DJ service means combining the best music, sound and lighting to create a fun and memorable event. You might wonder, how to choose the best DJ? 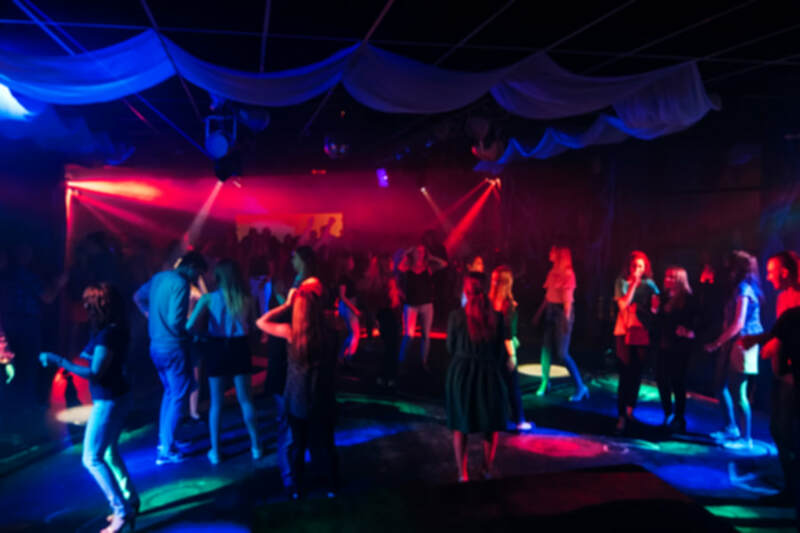 It comes down to experience in reading the crowd, top quality sound systems, professional lighting and understanding the right music at the right time. 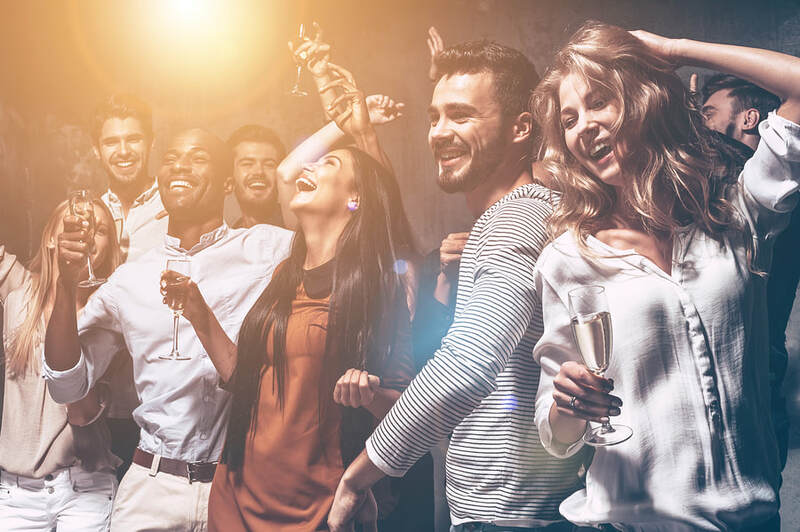 Whatever the event, weddings, club party, corporate events, private parties - DJ will sit down with you to plan out the details. Our music covers a wide range with the latest in pop, hip hop, dance music, we'll adjust to your crowd. If you're having a wedding and want up-beat, easy to dance to music, an experienced, quality DJ is your best bet for fun. DJ has access to unlimited amounts of songs with no limit to genre or style. Local singers or bands are limited in playlists, styles and break times in ways that the best DJ is not. 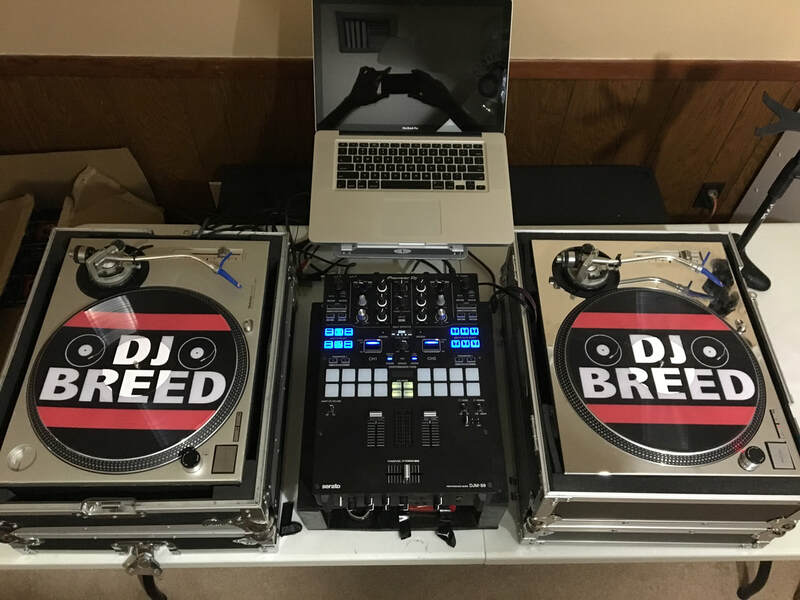 Please consider getting DJ BREED for your wedding, party, or gathering of any kind and you will surely not be disappointed. What types of events do we DJ for? Weddings - Weddings are once in a lifetime celebrations, and it is great to be a part of them. Hiring a wedding dj is a decision you won’t regret. DJ BREED has done countless weddings and comes highly recommended. Wedding bands are expensive and limited, consider DJ breed to be the exclusive DJ for your wedding. We are the go to wedding DJ in Tupelo and surrounding areas. Parties - If you have a party, then you need music. The good thing about a DJ is that you get impeccable sound playing the music that YOU want for your party. You can submit songs beforehand or have suggestions throughout the party. 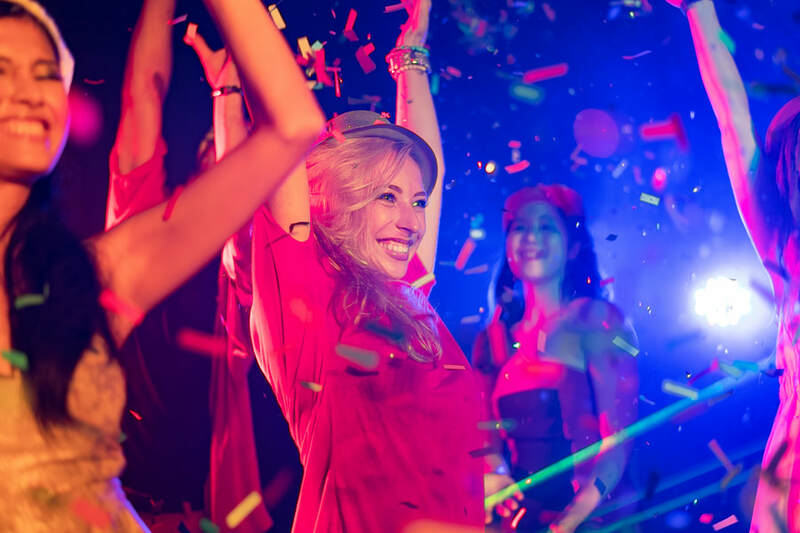 We play it all, and always play the music that compliments the party. DJ Breed is a professional DJ who has been in the music industry for decades and DJing in Tupelo, MS and surrounding areas for the past 10. If you are interested in learning more about us, visit the about us page. We work in Tupelo, MS and surrounding areas. We have traveled to starkville, ms and oxford, ms to play for college parties! We have been in the business for longer than the competition and offer a high quality dj service for an affordable price. Please use us as your Tupelo DJ of choice!